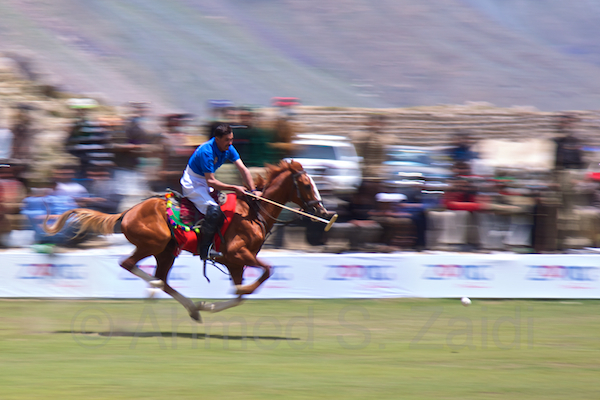 The Shandur polo festival is held annually from 7th to the 9th of July at Shandur valley in Northern Pakistan. At over 12,000 feet (3,700 meters), it is the highest polo ground in the world. The annual matched is played between traditional rivals, Chitral and Gilgit. In the past, it was a more civilized way to settle disputes.